Apartamentos Rurales La Almenara Cadalso, Hotel Spain. Limited Time Offer! Apartamentos Rurales La Almenara. 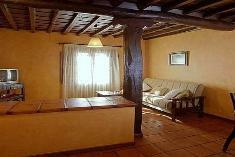 3-star apart-hotel "Apartamentos Rurales La Almenara" is an excellent pied-a-terre from which guests can discover Cadalso. The property has benefited from a recent refurbishment. Set in a rural location in the region of Extremadura, in a central square of the picturesque village of Cadalso, these apartments are housed in a restored rural cottage. 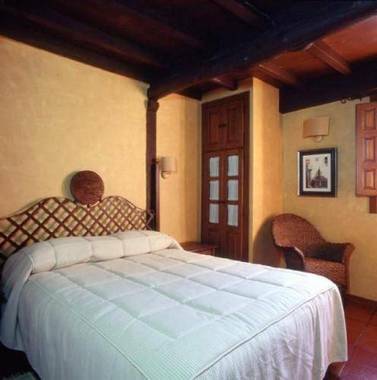 Of a Budget category, the Casa La Almenara has all the comforts such as : n.a..The hotel is located in the north section of Cadalso, at Plaza de espaA'a 4, only 9 minutes walking from the city center.